Judith Lauter is a poet and neuroscientist who began her education as an English major with a broad spectrum of interests including the natural sciences. After completing a B.A. in English literature from the University of Michigan, she went on to earn three master’s degrees (creative writing, University of Arizona; library & information sciences, University of Denver; linguistics, Washington University in St. Louis) and a PhD in communication sciences (Washington University in St. Louis). 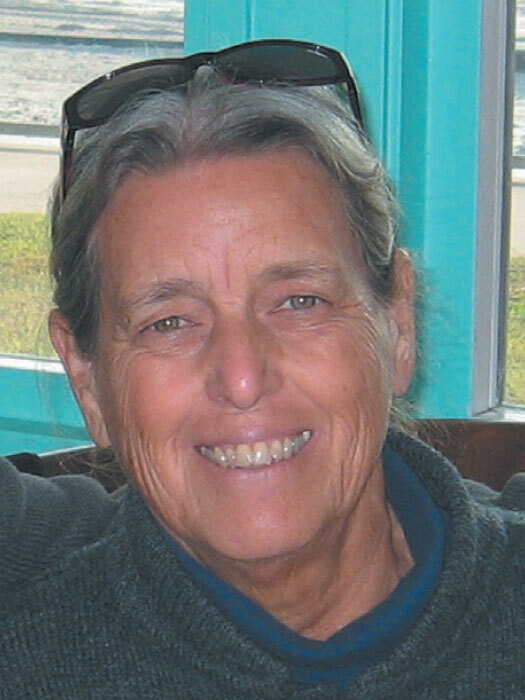 For more than thirty years, she taught neuroscience and communication sciences, and directed human neuroscience laboratories, at several major universities. 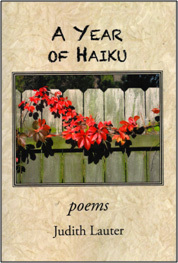 In 2012 she retired from teaching to return to her first love – poetry. In addition to numerous scientific articles, chapters, and books (including How is Your Brain Like a Zebra? A New Human Neurotypology, Xlibris 2008, www.zebrabrain.com), she has published poems in small magazines and won several regional awards. 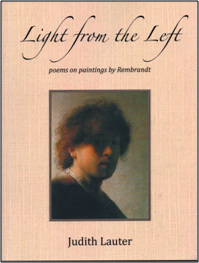 She has also recently published two books of poetry with Xlibris: A Year of Haiku (2013), and Light from the Left; Poems on Paintings by Rembrandt (2013). Both are available in softcover and ebook formats.